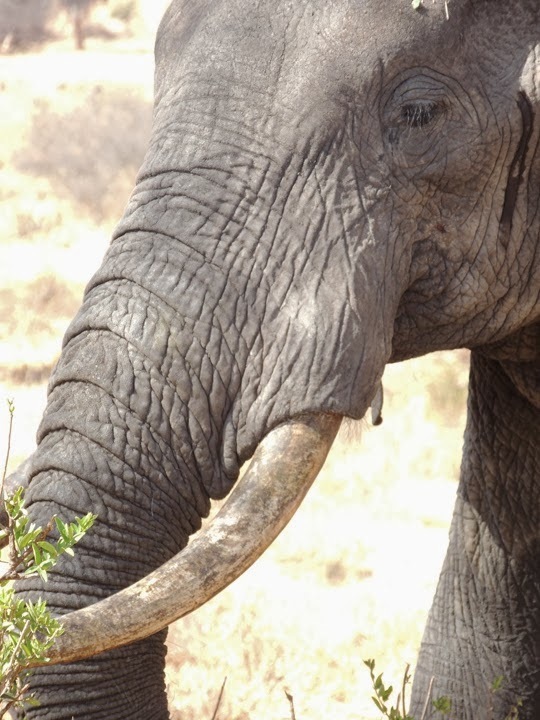 In October of 2013, a group of mostly SAA member artists traveled to Tanzania to participate in a project to fight against the poaching of elephants, which has reached a critical stage. 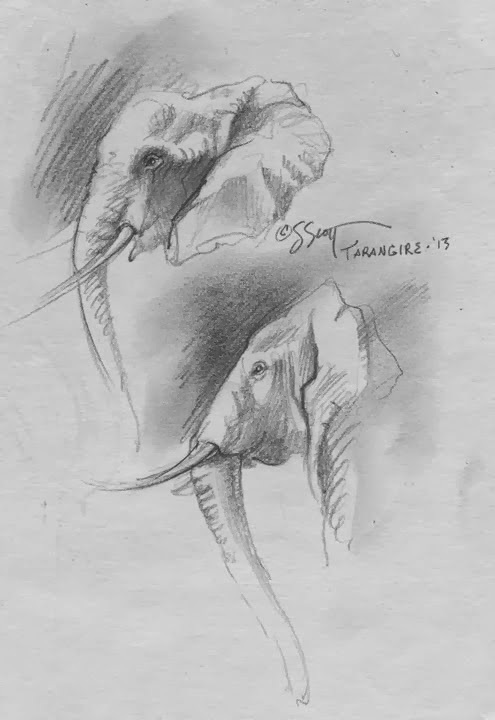 In addition to elephants, the artists saw and photographed/sketched many other species. 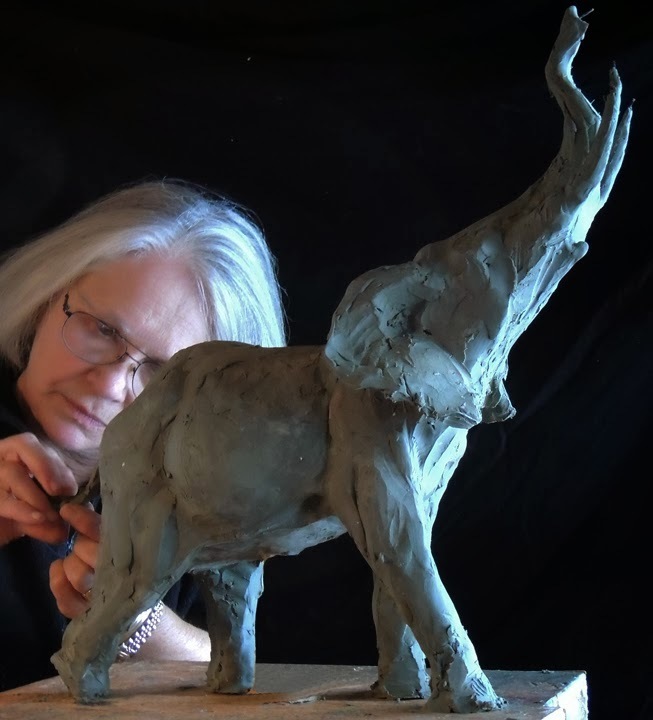 SANDY SCOTT: A RETROSPECTIVE, produced by David J. Wagner, L.L.C., will premiere in 2016 at Brookgreen Gardens, the famed estate of sculptor Anna Hyatt Huntington, in Murrells Inlet, SC.